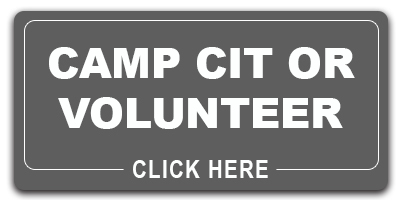 This page is for those applicants who have received a confirmation letter to be on staff (Paid or Volunteer or CIT). If you have not, go no further. 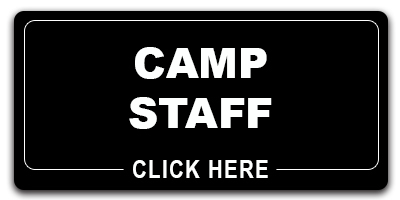 The following packets, clearances, online training's, and other paperwork are all required from all camp staff. IF IT IS LISTED ON THE CHECK LIST, YOU ARE REQUIRED TO HAVE OR OBTAIN. PAPERWORK MUST BE TURNED IN ALL TOGETHER. For youth-serving organizations in Pennsylvania, new clearance requirements were enacted that need to be completed before you can volunteer and work with youth in PA. Please see the information listed below for all the important new details. All employee, volunteers, registered and unregistered, over the age of 18 are now mandated reporters of child abuse. The law requires direct reporting from the individual suspecting or witnessing child abuse immediately. After reporting the suspected abuse to the state the individual shall contact the Minsi Trails Council Scout Executive. 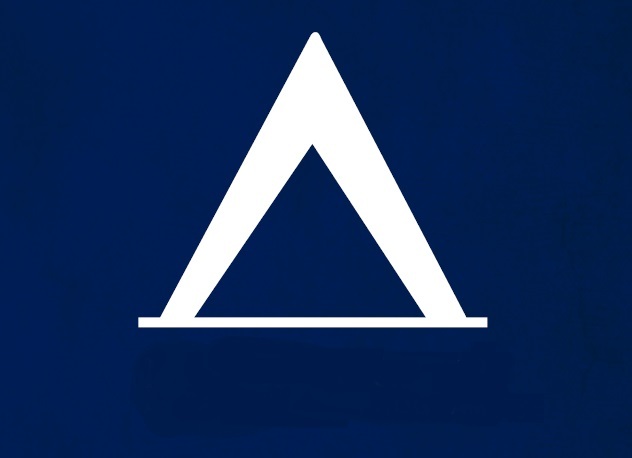 The Commonwealth has created a portal for reporting purposes: www.compass.state.pa.us/cwis or 800-932-0313. BSA Youth Protection Training NEW version as of February 1, 2018. Quick Guide support help for accessing New YPT. 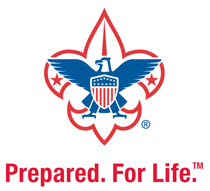 BSA Weather Hazard Training VALID FOR TWO YEARS. Quick Guide support help for accessing Program Safety Training. Scouting Forms: ALL staff members must complete below forms, regardless IF you are currently registered in a unit, district, or council. Opportunities to turn in your COMPLETED paperwork. Regardless of the camp you will be at, the dates below are opportunities for you, as a Minsi Trails Council Camp Staff Member, to turn in your completed paperwork well in advance of your arrival on camp property!